Announced on the most recent episode of Hello! Project Station and on the Hello! Project website, UP-FRONT is making a number of changes to their line-up of Youtube programs starting this August. Both Hello! Project Station and Upcoming will no longer be presented in their 1 hour format. Instead individual segments will be presented on their own. This is to better accommodate actual viewing habits. Hello! 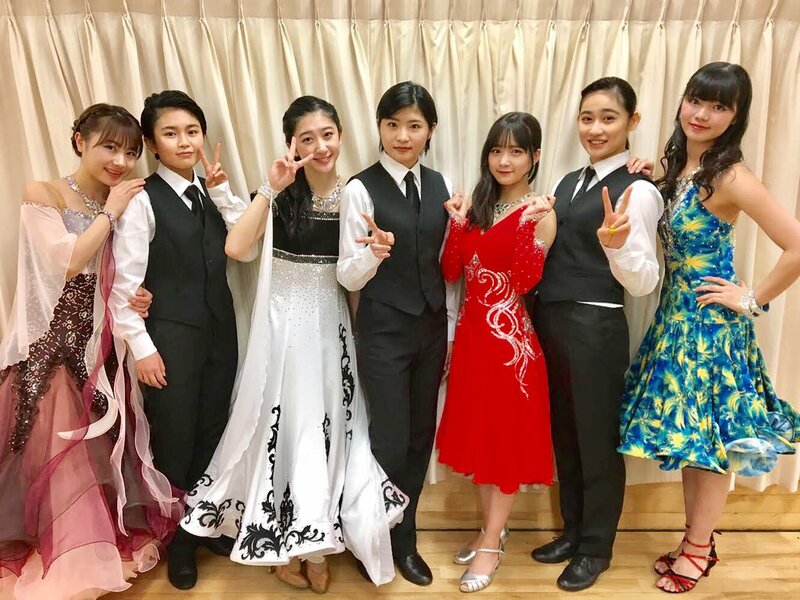 Project Station segments will remain dedicated to H!P videos, performances, behind the scenes,… Upcoming segments also will remain dedicated to recording videos, round table discussions, live videos, and will feature artists from the entire UP-FRONT group. tiny tiny will retain its original format, but will be published on Friday at 19:00 (JST) going forward. In addition a new Omake channel has been launched which will feature all kinds of short fun bonus clips.